Spotted: I’m Kind of Awesome Mini Inner-Truth™ Journals at Variety Magazine’s Power of Women Event We Believe in the Power of Women! 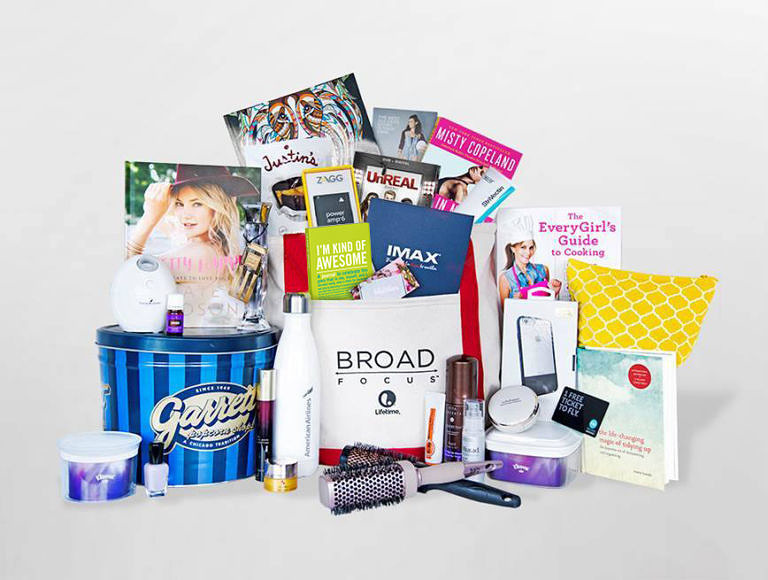 Knock Knock was invited to contribute to Variety magazine’s 2016 Power of Women gift bags—and we knew just the item to send: our I’m Kind of Awesome Mini Inner-Truth® Journal! Featuring quotes from great thinkers throughout history, this title prompts the journal writer to embrace and express their awesomeness.